Wonderful, Yuko! Both the stitching and this frame! Love this piece and the frame is perfect!! This is really pretty!! 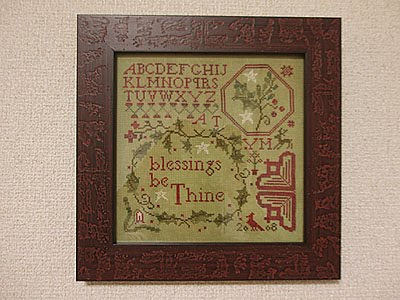 Love your stitching and the frame too. That is gorgeous and I love the frame. 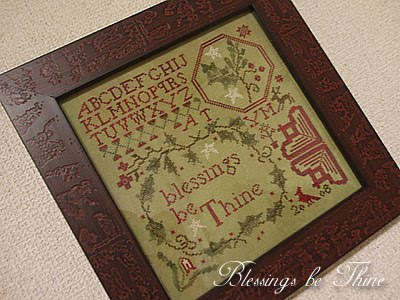 Great stitching and the frame couldn't be more perfect! Beautiful!